Comic books and their adaptations are in right now, and that's to put it lightly. It seems every few weeks (maybe that's a bit of an exaggeration) there is a new superhero movie in theaters, often breaking box office records. But it doesn't stop with the movies. More heroes are calling television home than ever before. Marvel has expanded their shared universe to include both dark Netflix dramas as well as their flagship network show, Agents of S.H.I.E.L.D. Like Marvel, DC Comics has a large footprint on television. This coming fall, The CW alone will showcase a DC hero (or multiple) Monday through Thursday. But as popular as the characters are on The Flash, Arrow, Supergirl, and Legends of Tomorrow, they are missing the grand daddy of them all, The Dark Knight himself - Batman. For those who cannot get enough of Bruce Wayne and the crime ridden city of Gotham, your show is on Fox. Of course, we are talking about Gotham. While some may be disappointed that Gotham, while featuring Bruce Wayne, is still a ways away from introducing Batman, most have enjoyed the series' focus on the beginnings of some of Batman's greatest villains. And there are few heroes with a grander rogues gallery than Batman. While still showcasing future commissioner Jim Gordon, Gotham evolved in its sophomore season to shine a light on its iteration of classic villains such as Oswald Cobblepot (aka The Penguin), Edward Nygma (aka The Riddler), and Hugo Strange. 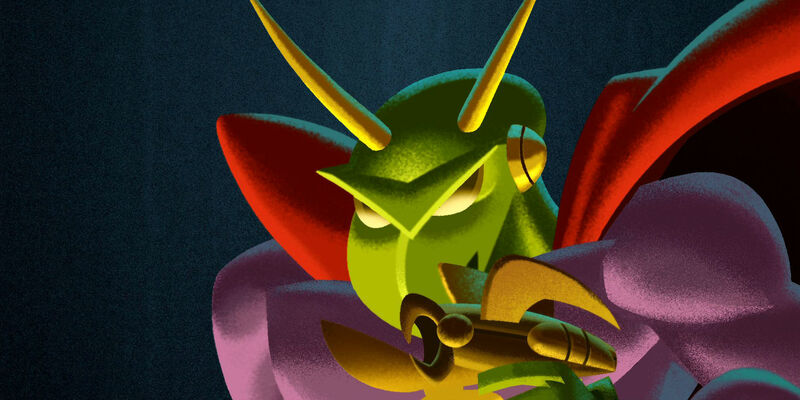 We have also been given a look at villains like Mr. Freeze, Firefly, Clayface, and younger versions of Catwoman and Poison Ivy. If you are tuning into Gotham each week to see the villains, and not the young Bruce Wayne (or occasionally one-note Jim Gordon), but are worried there are no villains left to explore, have no fear. 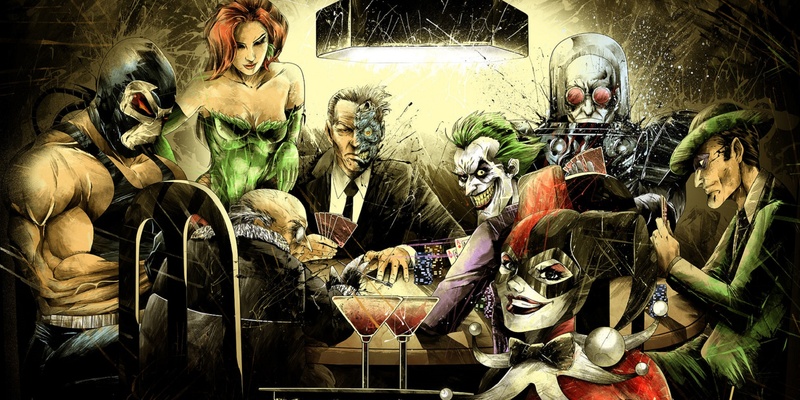 Here are 15 Batman Villains Who Haven't Shown Up On Gotham...Yet. There is no better time than the present for Gotham to capitalize on the popularity of Floyd Lawton, aka Deadshot. While Suicide Squad may have its flaws, one of its highlights is Will Smith's portrayal of Deadshot. 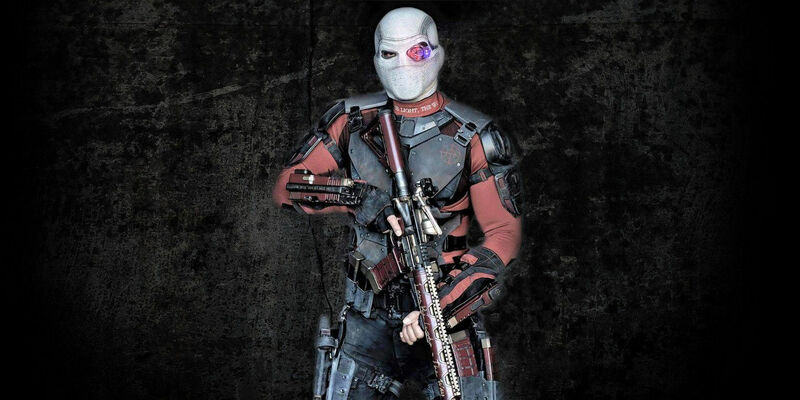 Deadshot has already recently appeared in live-action television, being portrayed by Michael Rowe in Arrow and The Flash (his Earth-2 version). While it may be too early for Deadshot to appear in Gotham, we could see a younger Floyd Lawton before he earns his reputation as the man who never misses. 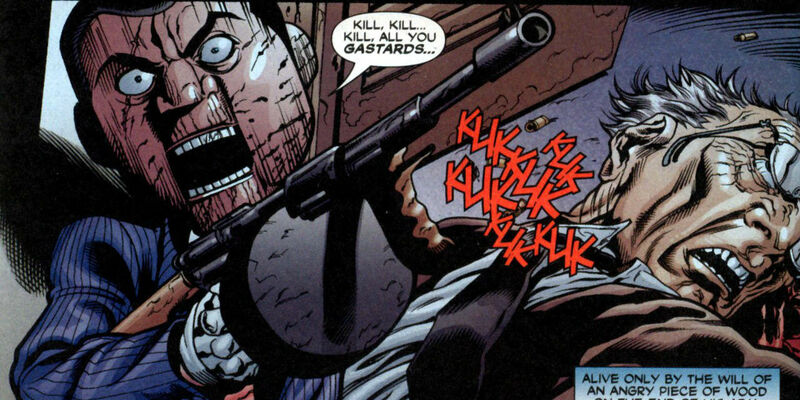 Gotham would be smart to capitalize on the success of Suicide Squad by introducing Lawton. An interesting plot to explore would be his childhood, where he grew up in an abusive household, which is largely responsible for the career path he chooses. Lawton's journey to becoming Deadshot could parallel Wayne's inevitable transformation into Batman, and who knows, maybe we will eventually see an early version of Task Force X on Gotham, which would open up the possibility for other members of the Squad to appear. Season 2 of Gotham became slightly more fantastical than its first season, opening the door for some baddies that at first glance may not have been grounded enough for the show. But once you bring in resurrection, there's no turning back. Compared to Gotham's iteration of Azrael, or Fish Mooney coming back to life with powers of persuasion, a giant bat flying around Gotham doesn't seem too strange. For those that aren't familiar with Man-Bat, his real name is Dr. Kirk Langstrom. 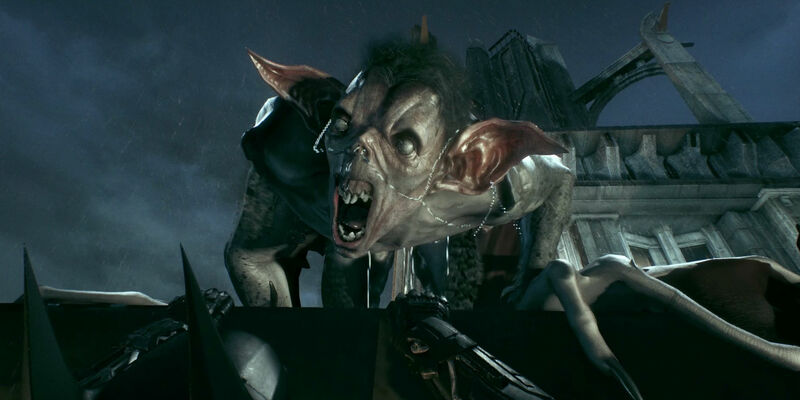 Having developed a serum to combat deafness using the sonar abilities of bats, he inadvertently transforms himself into a vicious and, mostly, mindless bat -- well, a really large one. While Dr. Langstrom has appeared in a host of animated television shows and films, we have yet to see him, or his less handsome self, in live action. While it may be too early for us to see Man-Bat, with no Batman around to defeat him, we certainly could get a look at a young Kirk Langstrom, similar to Tommy Elliot (who will eventually become Hush) in Season 1. Many may know Solomon Grundy from his appearances in Bruce Timm's Justice League and Justice League Unlimited, but he has been doing battle with DC heroes since the early 1940s. 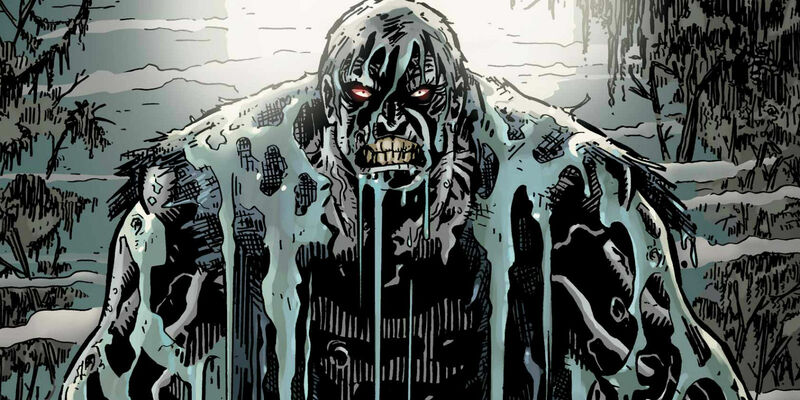 Grundy is known for his tremendous strength and zombie-like appearance, and at times, is so powerful that he is able to go toe to toe with Superman in battle. And despite originally being a foe of Alan Scott (the Golden Age Green Lantern), Grundy has primarily become an adversary to Batman and Superman. With Hugo Strange's experiments at Indian Hill creating characters like Azrael, Clayface, and a busload of others, it would make sense for us to see Solomon Grundy on Gotham sooner rather than later. After all, reanimation does not appear to be a problem at all. And, while it is not clear exactly when, the producers of Gotham have confirmed that Grundy will be showing up at some point in Season 3. Adding to some of the intrigue, the producers also confirmed that Grundy will not be some existing character brought to life, but somebody new to the show entirely. Of course, not all of Batman's foes have superpowers, are incredbily strong, or took the bat thing even more seriously than Bruce Wayne. Some of Batman's greatest enemies are just criminally insane. While Gotham does appear to be introducing many of The Dark Knight's more exceptional adversaries, it would be smart for them to continue sprinkling in villains who can actually be matched by the police. After all, Batman isn't around yet. If Jim Gordon is able to stop Azrael, Grundy, Clayface, or whoever else shows up, would Gotham City really need Batman? Ventriloquist is a member of Batman's rogues gallery who has yet to show up on Gotham, and would give the producers/writers an opportunity to further explore the criminal underworld of Gotham City. While there have been three Ventriloquists, Arnold Wesker, Peyton Riley, and Shauna Belzer, Wesker is by far the most well known. Wesker is another villain who you may know from his many appearances in Bruce Timm's animated series, including Batman: The Animated Series and Justice League. Mentally scarred from witnessing his mother's death, Wesker develops a fractured personality, with his psychotic side being manifested through a ventriloquist dummy named Scarface. He may not sound like the most formidable of enemies, but Ventriloquist is a criminal genius, and would fit well within the tone of Gotham. One would have to assume that we will be seeing Calendar Man on Gotham at some point, if for no other reason than he was originally confirmed to be a part of Season 2. Perhaps, though, it is not a surprise that Gotham decided to hold off on Calendar Man. While he has appeared in numerous animated television adaptations and Batman video games, Julian Gregory Day is not the most compelling of villains. Essentially, he only commits crimes on holidays or other important dates and tries to dress to the occasion, often wearing costumes that signify the date in question. Still, there are worse members of Batman's rogues gallery who could be considered for Gotham. Despite the quirky gimmick, Calendar Man is still considered to have genius-level intellect and has his share of inventions used to commit his crimes. Whether Gotham will circle back to the character they seemingly scrapped, we'll have to wait and see. Sure, moths do not sound like a big deal. Usually you can get rid of them by not leaving your door open and turning off a light. But Killer Moth is no ordinary moth. Well, he's a moth in the same sense that Bruce Wayne is a bat. In fact, the original Killer Moth modeled himself after Batman, even creating a "Mothcave". He eventually attempts to become the criminals' answer to Batman, and could be called with a, you guessed it, moth signal. While Killer Moth seems to be a perfect secondary villain to have cause havoc in a side episode, there is likely a good reason why he has not shown up on Gotham yet. Most iterations have Killer Moth adopting his personality in response to Batman, so without The Dark Knight, there is no Killer Moth. If Gotham were interested in creating an origin for Killer Moth, they would likely start out by introducing Drury Walker, the criminal who ultimately arms himself with the cocoon gun, drives the Mothmobile, and takes refuge in the Mothcave. Arthur Brown, aka Cluemaster, may not be one of Batman's most dangerous villains, but he is one that would make a lot of sense to appear on Gotham. A villain with no superhuman abilities and intact sanity would fit within a more grounded episode of Gotham. Furthermore, Cluemaster has a background that could be fun to explore in a one-off episode. In most iterations of Cluemaster, he is a failed game show host who becomes a criminal, and even attempts to deduce Batman's true identity. Perhaps his most important function in the comics is that he is the father of Stephanie Brown, one of Batman's many Robins, and eventually, Batgirl. It is Stephanie Brown's disapproval of her father's criminal behavior that leads her down the rebellious path of costumed vigilante. A fun nod to fans of the comics would be to include Cluemaster as a host of a poorly received game show. Maybe have him commit petty crimes and come home to his infant daughter (or pregnant wife even). Sometimes, easter eggs go over better than full plotlines anyway. 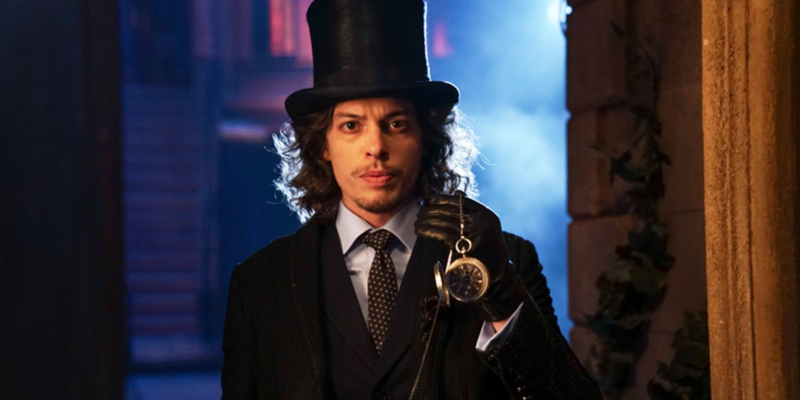 While Jarvis Tech, aka the Mad Hatter is yet to appear in Gotham, fans of the Alice's Adventures in Wonderland themed villain will not have to wait much longer. Not only was Mad-Hatter teased in Season 2 of Gotham, but he has been confirmed to appear in the third season, played by Australian actor, Benedict Samuel (The Walking Dead). In a second season episode of Gotham, Mad Hatter is first teased after Hugo Strange instills the Azrael identity into Theo Galavan. Strange then wonders what other characters he could create with his newly resurrected patients, while holding Lewis Carroll's famous children's book. Fans may have been disappointed that Jarvis Tech did not show up in Season 2 after that tease, but with the season already packed with villains, it was probably a good idea to hold off until this upcoming season. Not much has been confirmed yet regarding the Mad Hatter's origins in Gotham, but like other villains, there will likely be facets drawn from various comics, animated series, and video games. We won't have to wait long to find out. 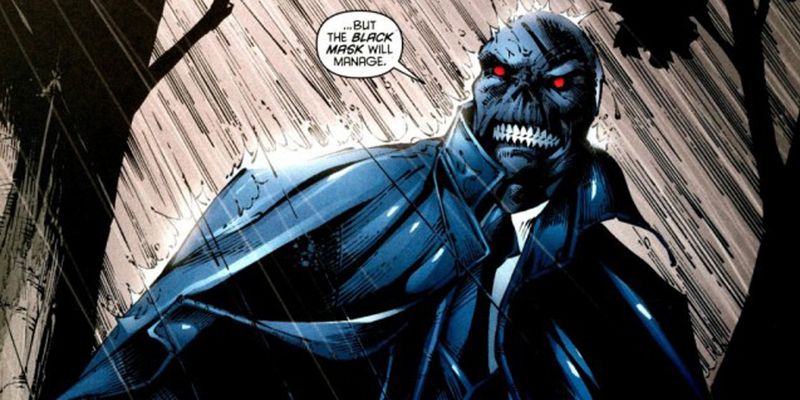 Black Mask is a prominent Batman villain who, perhaps surprisingly, has yet to appear on Gotham. Given the time allotted to exploring the Gotham City criminal underworld, one would think that Roman Sionis would be a major player - or at least an aspiring one. Sionis's backstory parallels Bruce Wayne's enough that it would be interesting to see his evolution into a crime boss while Wayne eventually becomes Batman. Sionis, like Wayne, was born to wealthy parents, but their upbringing could not have been different. While Wayne had loving parents, Sionis's parents were more preoccupied with social status than their son's welfare. A younger Roman Sionis beginning to build up his criminal operation would be a solid plotline for later seasons of Gotham, though it may be best to wait until Bruce is closer to crimefighting age to have Black Mask take over the criminal underworld. And, despite Gotham's willingness to take on more fantastical characters, they would be better suited to stay away from Sionis's New 52 origin that includes mind control capabilities. 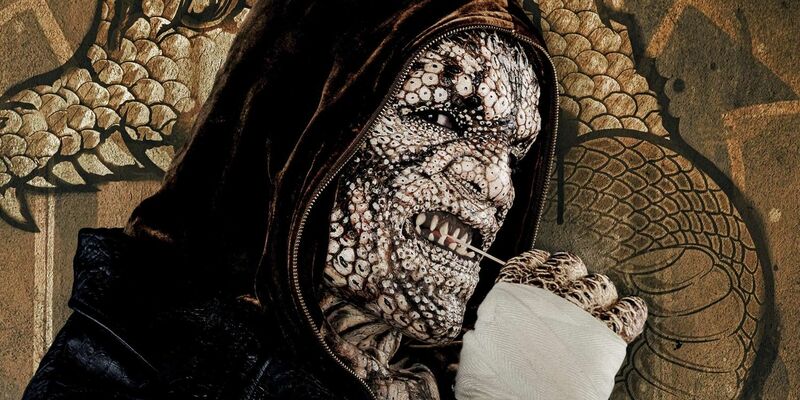 We have yet to see Killer Croc on Gotham, but that is going to end really soon. Waylon Jones, aka Killer Croc, is another Batman villain who has been confirmed for Season 3 of the Fox show. Killer Croc has been confirmed to appear in "proto version" towards the beginning of Season 3. Waylon Jones is, right now, in the forefront of many fans' minds. Killer Croc appeared, among other DC villains, in the recently released Suicide Squad. Portrayed by Adewale Akinnuoye-Agbaje, Croc operated more as an enforcer than anything else in Suicide Squad. He recited very few lines, and was given only one mission of his own. The reptilian Croc has also appeared in numerous animated series, animated films, and video games, where his strength and animalistic behavior is on full display. It'll be interesting to see what this "proto version" of Killer Croc turns out to be like, as he is one of The Dark Knight's most dangerous adversaries, and right now there is no Batman to face him. Batman has few adversaries as intimidating as Bane. He is, after all, the man who broke the Bat. 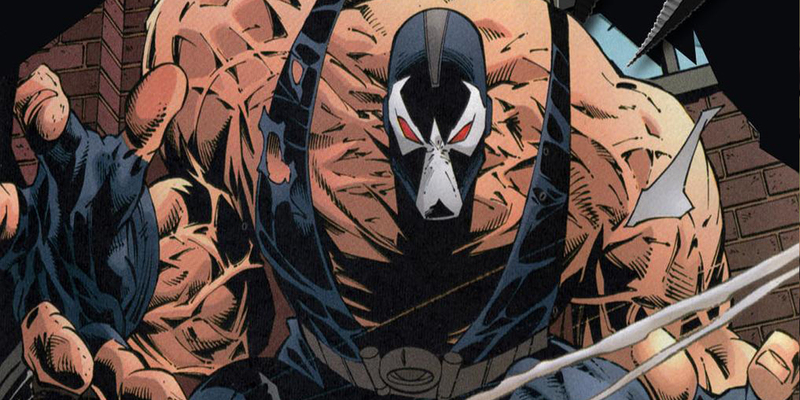 Not only is Bane a brilliant tactician, he has incredible strength, which he augments with the use of Venom. Bane is an incredibly popular member of Batman's rogues gallery, and that popularity only grew after being portrayed by Tom Hardy in Christopher Nolan's The Dark Knight Rises. This well-received adaptation of the character helped wash the bitter taste out of most fans' mouths after the horrific take on the character in Joel Schumacher's debacle, Batman & Robin. While Bane has yet to show up in Gotham, chances are we will be seeing him at some point. In a Season 1 episode, titled "Viper", we were introduced to a drug called Viper, which granted the user enormous strength -- well, until it killed them. This drug was meant to be an early relative to Bane's Venom, and to introduce it without plans to eventually bring Bane to Gotham City would be a cruel trick indeed by the writers. Let's just hope when he is introduced, he is closer to Nolan's vision than Shumacher's. 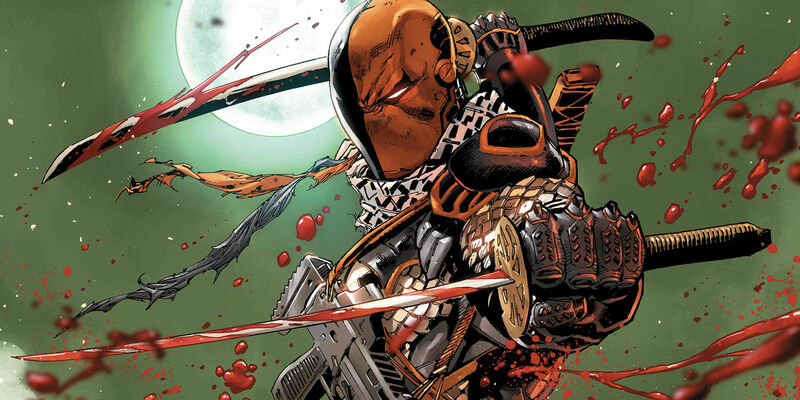 It is not a matter of if, but when, Deathstroke will appear on Gotham. Lately, it seems that Slade Wilson has become one of the most adapted DC Comics villains. He recently had a prominent and well received role in the first and second seasons of Arrow, where he was portrayed by Manu Bennett, and he's also appeared in numerous DC animated movies, most recently Son of Batman. Throw in his appearances in Smallville, Teen Titans and Batman: Arkham Knight, and it is clear that DC fans cannot get enough of the sword-wielding villain. Slade Wilson is also all over the place in the comics. He has been a member of virtually every villainous team and organization you can think of. Given his prominence in the comics, it would be a crime for Deathstroke not to appear in some form on Gotham. A good approach for the series to take would be to introduce Slade Wilson as a young member of the US Army, long before he is given superpowers. This is another character that probably should not appear in any version other than a "proto origin" until Wayne is ready to suit up. Or, perhaps, he can be introduced at the same time as this next character. There's essentially no excuse to not have Ra's Al Ghul appear at some point on Gotham. 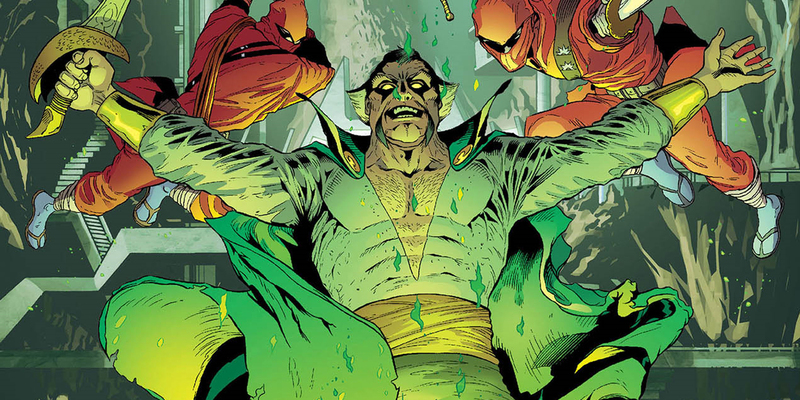 Not only is he one of the most prominent and long lasting (that's an understatement) members of Batman's rogues gallery, but due to his use of the Lazarus Pit, he has been alive for centuries. This means that the writers do not have to wait for him to grow up, or for Bruce to become Batman in order to bring Ra's and the League of Assassins to Gotham City. Ra's and the League have been doing their work far longer than Batman has been ridding Gotham City of crime. Much like Deathstroke, a past member of the League of Assassins, Ra's has appeared consistently and recently in numerous Batman adaptations. He was featured as the primary antagonist in Christopher Nolan's Batman Begins, portrayed by Liam Neeson, the third season of Arrow, portrayed by Matt Noble, and is a constant presence in the animated films and television shows. Gotham could take a page out of Nolan's book in bringing Ra's to Gotham City. In Batman Begins, Ra's Al Ghul determines that Gotham is beyond saving, and must be destroyed. But they had attempted that task once before -- through economics. Gotham could introduce Ra's through a take on his first attempt to rid Gotham of corruption, setting the stage for him to come back once Bruce becomes Batman. Harley Quinn is as popular as it gets right now. Margot Robbie's take on the psychiatrist turned Joker's lover in Suicide Squad was incredibly well received, as she stole every scene she was in. And fans rejoiced, because Harley is such a fan favorite that it would have been a disaster if David Ayer mucked it up. Of course, now Gotham has the arduous task of trying to follow up Robbie's take on the character that originated on Batman: The Animated Series. Officially, we cannot confirm for certain that Harley Quinn has not appeared on Gotham in some shape or form. While confirming that we can expect to see Harley Quinn at some point on the show, producers of Gotham hinted that we may have already been introduced to the character that will become Harley Quinn. It was a bit of a cryptic description, and by saying they "reserve the right" to do that, there's a chance that they haven't even made up their mind yet. But what is certain is that Harely Quinn will appear in some form at some point. 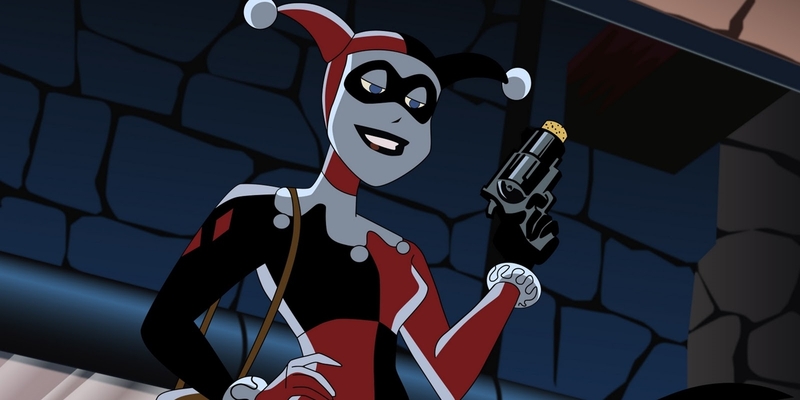 The producers also indicated that Harley will be connected in some shape or form to the Joker cult world that was created after the death of Jerome in Season 2. Again, whether we have seen the character or not yet is unknown. There were some who theorized at one point that Barbara Kean (Jim Gordan's ex-girlfriend) would become Harley Quinn. After all, she went completely nuts after murdering her parents, and did form a connection with Jerome. Hopefully that is not the route Gotham goes, as that could be an upsetting twist on a beloved character. It looks like we will find out at some point in Season 3 what the minds behind Gotham have in store for Harley. If there is one villain the team behind Gotham is having a lot of fun teasing, it is the Joker. Throughout the first season of the show, the writers served up several characters who could become the Clown Prince of Crime. In an early episode in Fish Mooney's club, we see a comedian struggle to get laughs. 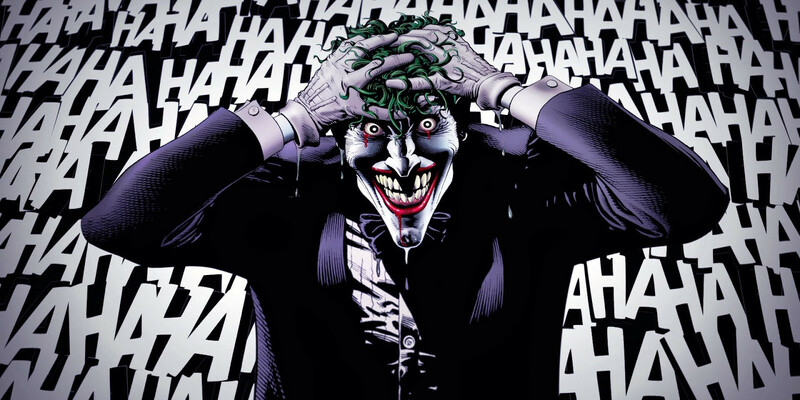 Fans felt this was a nod to the Joker's origin in Batman: The Killing Joke, and that the comedian could end up becoming Joker. Of course there were fan theories out there that Oswald Cobblepot would become Joker -- or even the aforementioned Barbara Kean. 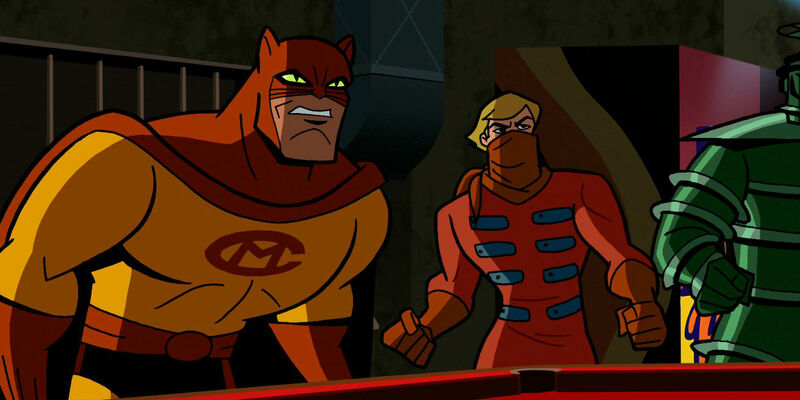 Later in the first season, Gotham introduced the Red Hood Gang, including the classic red mask. Finally, there is Jerome, played by Shameless' Cameron Monaghan. Jerome plays only a small part in the show's first season, but it is in its sophomore season, after being broken out of jail, that he gets to go full crazy. For all intents and purposes, Jerome looked like he was Gotham's Joker. However, he was then murdered by Theo Galavan as part of his plan to get elected Mayor. Since resurrection is always a real possibility on Gotham, and since we saw at one point what looked to be Jerome's corpse at Indian Hill, it is always possible Jerome does indeed become the Joker. It is also possible the cult following he developed after his death spawns the Joker. Or, perhaps, in Gotham there is no true Joker. Maybe the Joker is just an idea? Who knows? But until someone takes up the moniker of Joker, anyone can become Batman's greatest enemy. 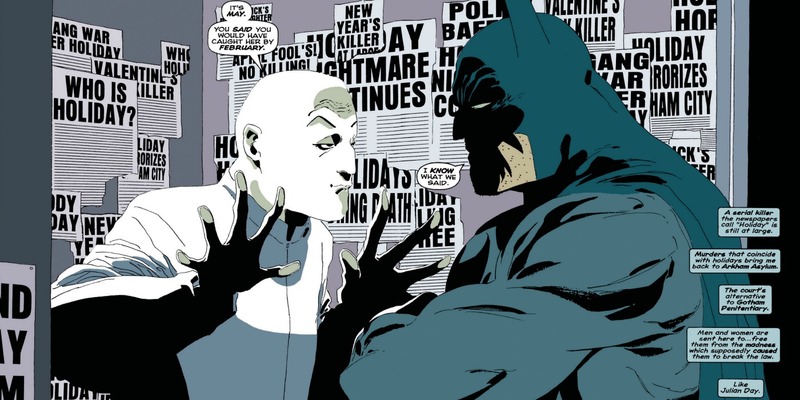 While Gotham has been introducing classic Batman villain after villain, there are still plenty of members of the Caped Crusader's rogues gallery left to explore. What villains do you hope show up on Gotham, and how would you like them portrayed? Let us know in the comments!